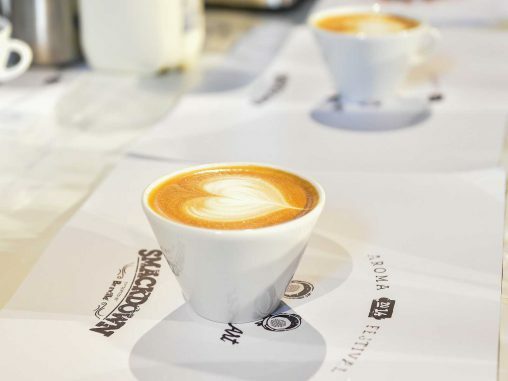 The Sydney Harbour Foreshore Authority estimates that close to 100,000 people descended on the Rocks yesterday for the 2014 Aroma Festival, with visitors keen to soak up Sydney’s sunshine and coffee culture. 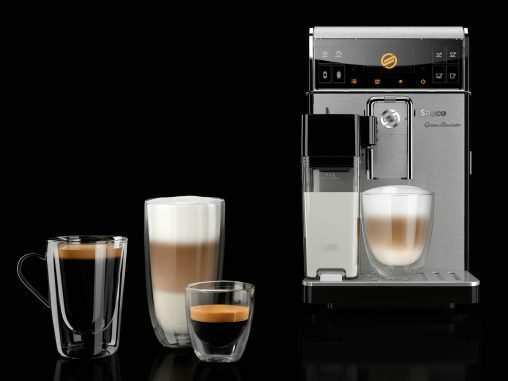 The entry of capsule coffee machines to the market, as well as them being sold in supermarkets, has changed the way consumers think about the value of all coffee machines. 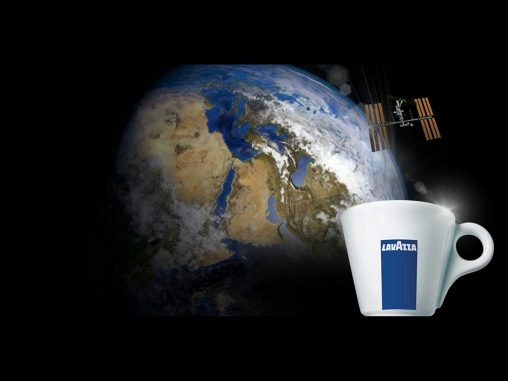 A team of Italians have developed the first capsule coffee machine which will be sent into space to provide astronauts on the International Space Station with freshly brewed espresso. 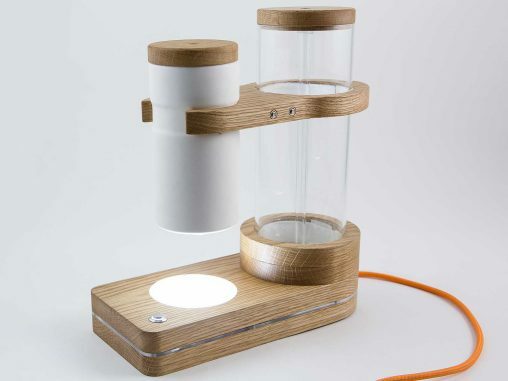 Alex Duffner wants more people to discover science in their homes so he has created hybrid appliances called ‘Domestic Science Machines’.